On August 23rd 2017, Patrol responded to a shots fired call in the 800 block of McKay Street. Officers arrived to find numerous bullet holes in the front of the house and Marcell Arline Jr. (28) of New Jersey deceased inside the house. 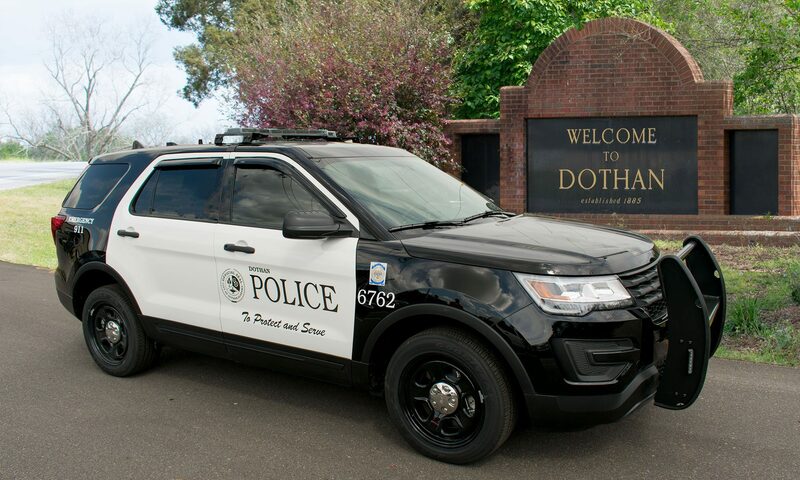 Investigators are currently pursuing leads and solicit anyone with information regarding the shooting to call the Dothan Police Department 334-615-3000.